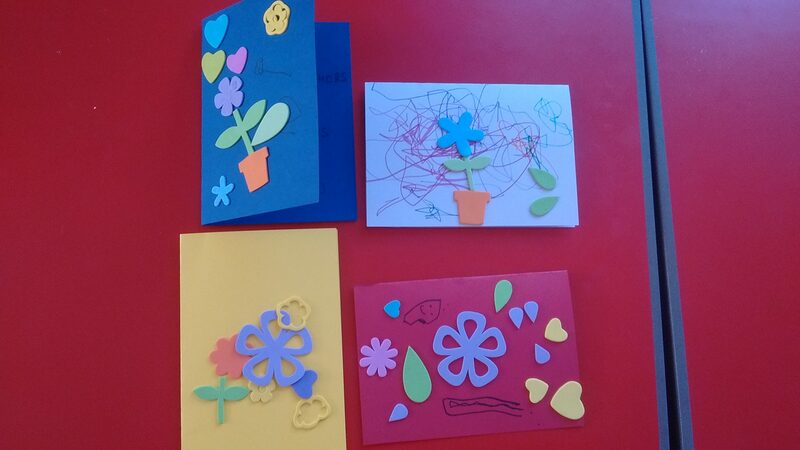 We used flower stickers to make cards ready for Mothering Sunday. 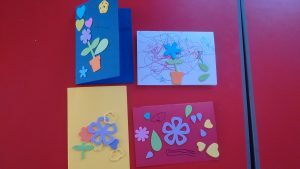 Foam stickers of flowers, leaves, hearts etc. 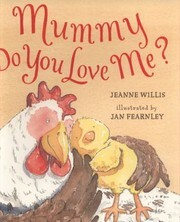 Fold the cards for the children and leave them to create their own designs.